Recognizing and acknowledging the warning signs of domestic violence can help you make the steps to ending it. Answer the following questions to see if you or a friend may be in an abusive relationship. Does your partner control who you talk to? Does your partner check your mileage? Does your partner check your phone? Does your partner check your email? Are you cut off from family? Are you cut off from friends? Do you make excuses for bruises? Do you wear clothes to hide bruises? Do you call in sick because of bruises? If you answered “yes” to any of these questions, you may be in an abusive relationship. Family Violence Prevention Services, Inc. is here to help with comprehensive services. 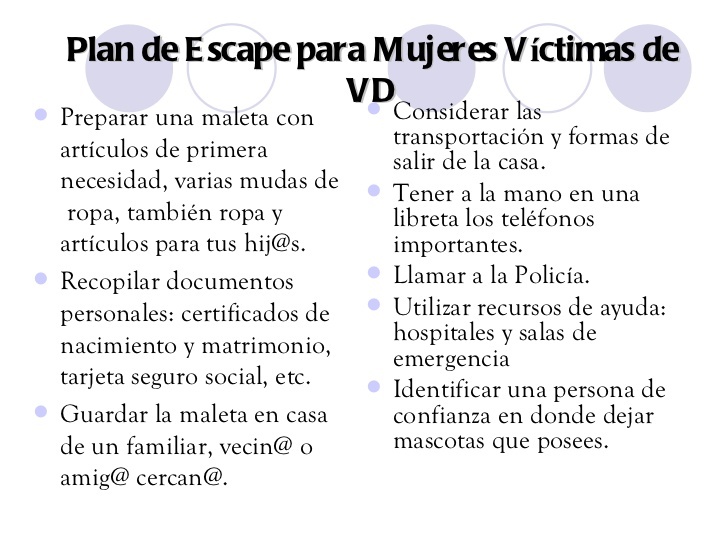 One of the most important things you can do before leaving an abusive relationship is to develop a safety plan. You should talk to a victim advocate who can help you fully consider safety issues, understand your legal rights, and identify community resources (e.g., shelters, sources of financial assistance, or food banks). 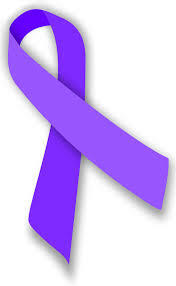 Contact a Family Violence Prevention Services, Inc. advocate for help. Help is available to callers 24 hours a day, 365 day a year. If you or someone you know is afraid about something in your relationship, please call the National Domestic Violence Hotline at 1-800-799-SAFE (7233) or TTY 1-800-787-3224.